An Extra Special Bitter from yesteryear. 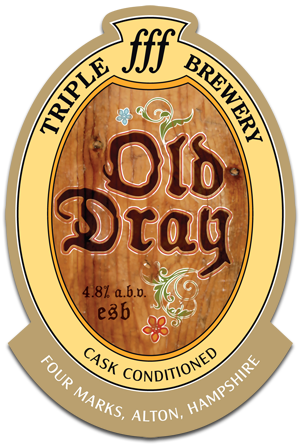 A complex blend of 5 different malts with East Kent Goldings and Progress hops both in the copper and dry hopped. A delicate spicy aroma, slightly floral yet not so much as to overpower the delicious aromatic malty notes. Gently bitter mouth filling malt with the classic Goldings finish. A wonderfully rounded complex beer. A true original English ale.